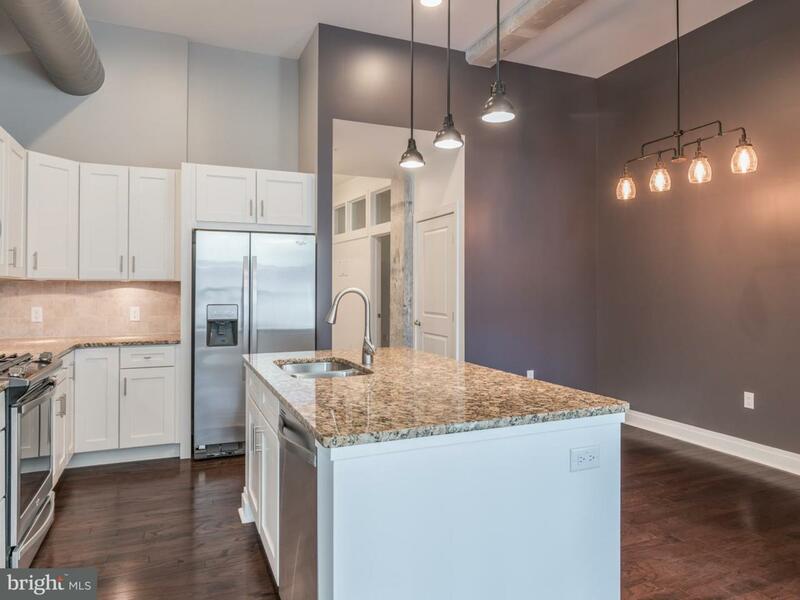 Exceptional Urban Reuse Condos nestled in the heart of downtown Lancaster. 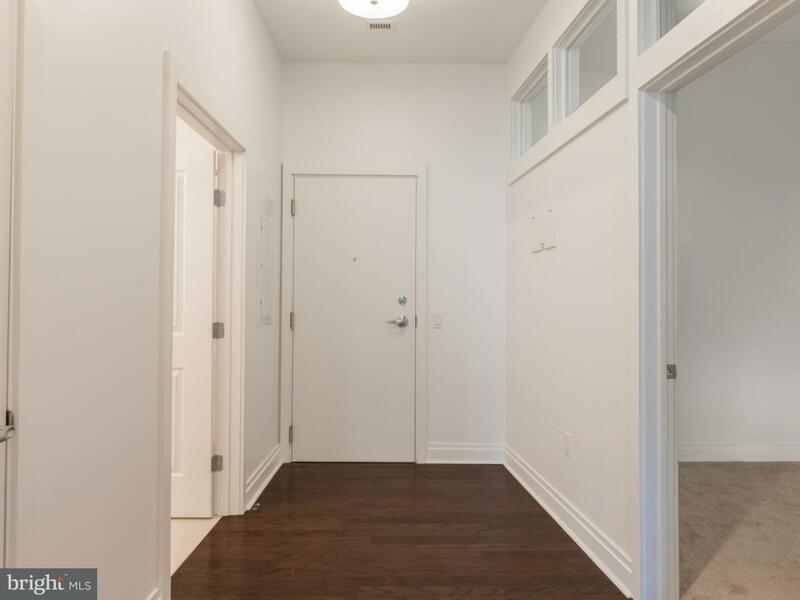 This 2 Bedroom, 2 full bathroom unit situated on the Southern Exposure of the building is still fully finished and ready for Immediate Occupancy. Open Floor plan with 1,145 Sq.ft. 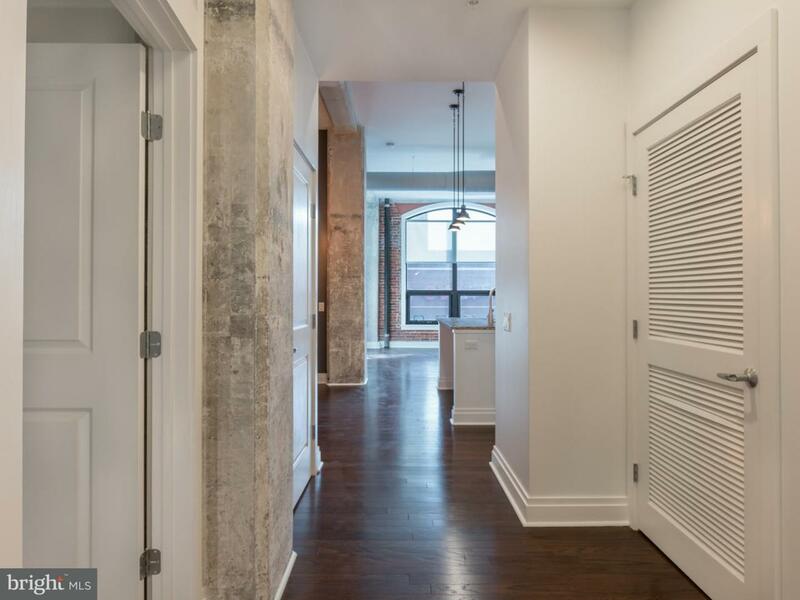 of living space, Exposed brick walls, balcony, with 1 garaged parking space. 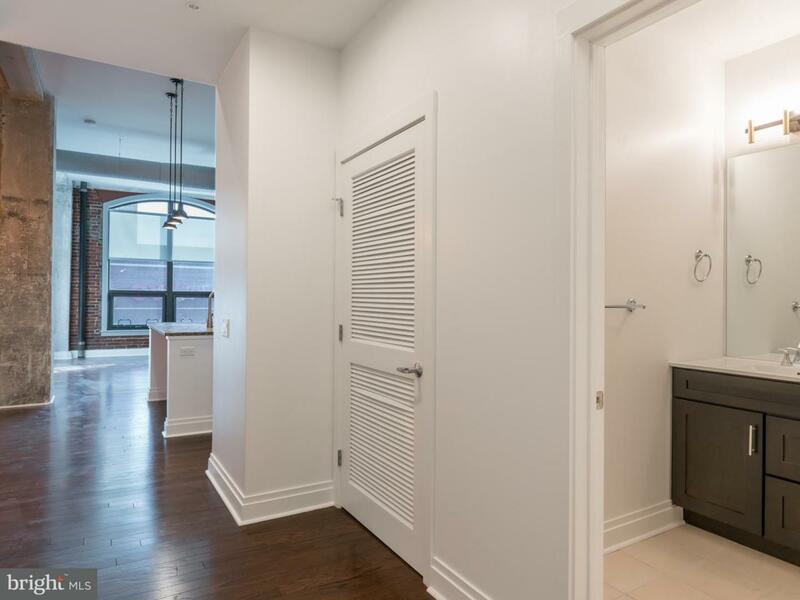 *Price reflects a $13,050 discount* Extra Storage, Fitness Center onsite and Rooftop Deck. Fabulous open Kitchen with island & Granite Countertops,CT backsplash, Hardwood Flooring, Stainless Steel Appliances with Gas Range, Cultured Marble Vanity Tops in All Bathrooms, Ceramic tile flooring & Ceramic tile Shower with Ceramic Tile Base All appliances included: Refrigerator and Washer & Dryer. Conveniently located with easy access to all downtown~s amenities: Central Market, Fulton Opera House, Restaurants, Shopping and Arts & Entertainment. The ultimate lifestyle with a metropolitan feel and vibrant urban living without leaving Lancaster County. Open House Hours: Thurs 1-3pm, Fri 4-7pm, Sat & Sun 1-3pm Condo Reserve fee: $600. Condo per Month: $300.